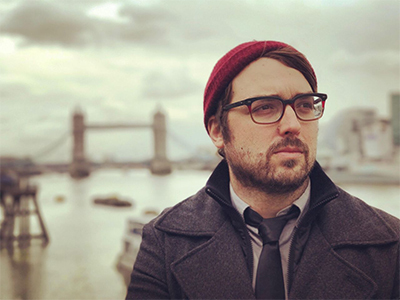 Jonah Ray is a Hawaiian born stand-up comedian, actor, director and podcast host. Ray currently stars as Jonah Heston in the Netflix series Mystery Science Theater: 3000 The Return. Recently, he has co-hosted a Comedy Central show The Meltdown w/ Jonah Ray & Kumail Nanjiani, wrote and starred in the travel parody show Hidden America with Jonah Ray, appeared in the latest installment in the Hatchet franchise, Victor Crowley and shows up on Talking Dead every once in a while. Ray also co-hosts the Nerdist (now ID10T) podcast, which he started with Chris Hardwick while working as a writer and producer at the G4 Network shows Attack of the Show and Web Soup.